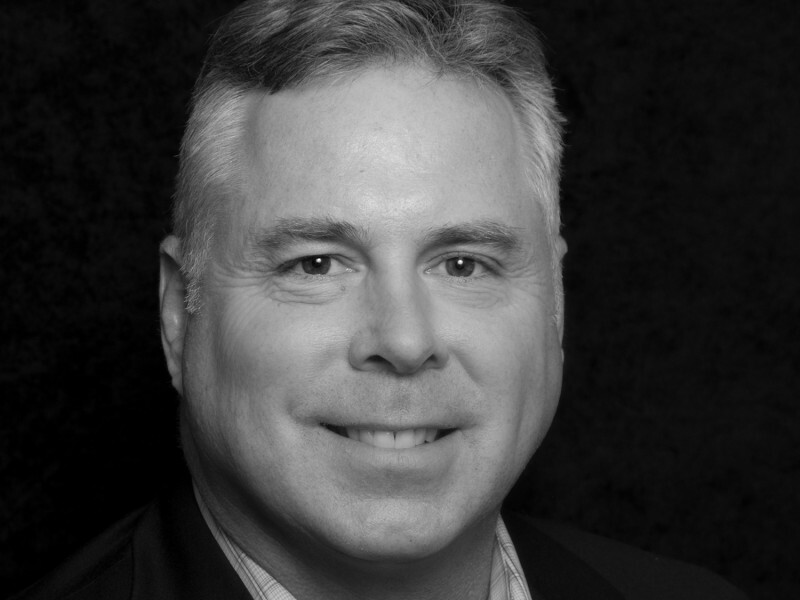 Sean Maher is Managing Director & Founder of Aspect Consumer Partners and has over 24 years of experience in mergers & acquisitions, with a strong focus on strategic advisory in consumer products, beverage and real estate sectors. Sean’s transaction experience includes a wide variety of strategic and financial advisory assignments. To date, he has been involved in over $2 billion in M&A transactions. Prior to founding Aspect Consumer Partners, Sean spent over 20 years at Maher Advisors where he was the Founder and President. While at Maher Advisors, Sean worked for clients such as LVMH, MetLife, WR Hambrecht, Federated Insurance, Beringer, CalPERS, Commonfund, and Jackson Family Wines. Prior to starting Maher Advisors, Sean worked for Cushman & Wakefield, a New York-based Rockefeller Group company, where he specialized in commercial leasing and investments. Sean received his Bachelor of Arts in International Relations from UCLA and received his MBA from St. Mary’s College. Sean is the current Board President of the St. Helena Boys & Girls Clubs of St. Helena & Calistoga.